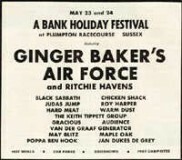 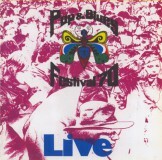 The Pilgrimage For Pop was the first major rock festival in Australia and had an all-Australian line up. 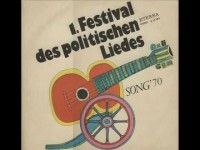 The Festival of Political Songs was one of the largest music events in East Germany. 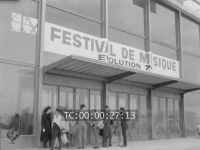 Any profits generated from the festival were to be earmarked for a scholarship fund.